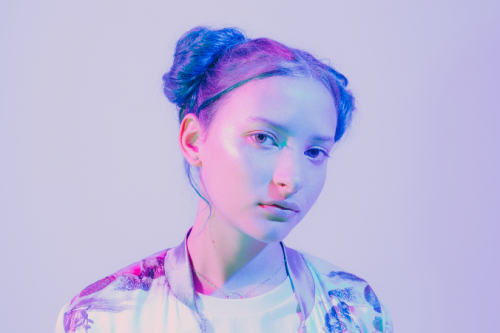 Today, rising alt-pop star Au/Ra has released new track “Emoji” from her forthcoming debut EP. Listen HERE. 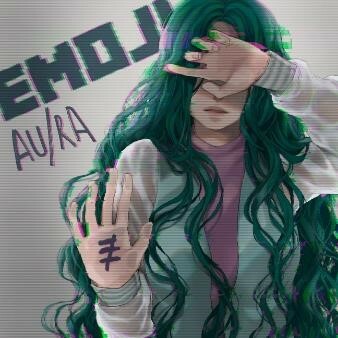 The song, which highlights Au/Ra’s smooth vocals over a hypnotic beat, is a testament to the communication struggles of today’s virtual dating world. Au/Ra will return to the US next month as the opening act on tour with pop star Tove Styrke. The 14-date run includes stops in New York, Chicago, Los Angeles, and more. See full routing below. Earlier this year, Au/Ra collaborated with British DJ & production duo CamelPhat for the remix of her song “Panic Room,” which has over 22 million streams worldwide and was #1 at Dance Radio for four consecutive weeks. Au/Ra was also featured on Alan Walker’s hit song “Darkside” with Tomine Harket. Following the success of both tracks, Au/Ra is currently the 235th most streamed artist in the world on Spotify. A uniquely nomadic teenager, Au/Ra is a frequent visitor to Los Angeles. She speaks and sings with the lilting accent of someone who lives there yet, in reality, English is her third language. Born in Ibiza, Au/Ra initially spoke Catalan as well as German. It’s partly this rich linguistic and cultural background that gives her the ability, at just 16, to write glistening alternative pop songs that can speak to anyone. Wildly talented, with an eye for detail, Au/Ra has started her career phenomenally well with her debut single “Concrete Jungle” and track “Kicks” garnering over 20 million combined streams worldwide.